With the rise in popularity across Europe of Cheese Cannabis, many of the most popular Cannabis breeders have developed Cheese Autoflowering Seeds and added them into their seed banks. 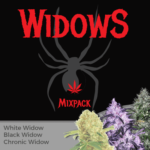 This includes respected breeders such as Royal Queen Seeds, Barneys Farm, Big Buddha and Sweet Seeds all incorporating brand new Cheese Autoflowering Seeds, we have provided a page offering the very best Cheese Autoflowering Seeds now available. Autoflowering Seeds owe their beginnings to the Lowryder Cannabis strain, produced by the Joint Doctor. 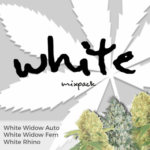 Although initially viewed as a gimmick by many of the main-stream Cannabis Seed companies, the rise in popularity over the last ten years of Autoflowering Seeds has prompted many of these companies to begin developing their own Autoflowering Seeds and strains. Much of the increase in demand for Autoflowering seeds is due of the ease and speed at which they grow. 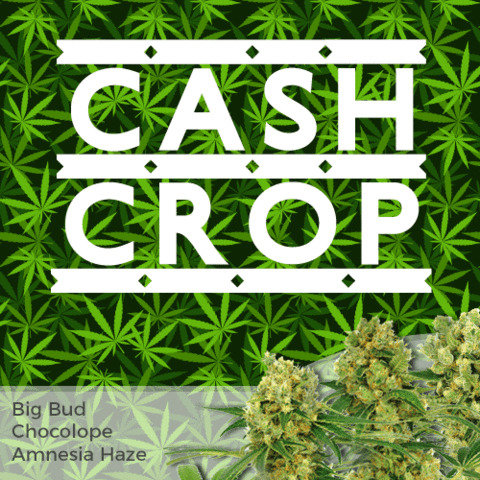 As the demand increased, so has the number of Autoflowering Seeds and strains that have become available, incorporating many favourites, including, OG Kush, Sour Diesel and of course the Cheese. There are several advantages to planting Autoflowering Seeds compared with their Regular or Feminized relatives. For a lot of Cannabis growers, the length of time taken to vegetate the selected seeds once germinated, and then flower them, can require to much time. As Cheese Autoflowering Seeds grow and flower at the same time, the duration of time taken from germinating your Cheese Autoflowering Seeds to complete maturity and harvest, is usually fully completed within ten weeks, or sixty-seventy days. Unlike Regular and Feminized Cheese Seeds, the Autoflowering seed varieties don’t require a rigid regime of darkness to induce flowering. No longer will it harm the budding process if you do not give your plants 12 hours of darkness per night to promote budding, Autoflowering Seeds bud and flower even with the minimal amount of darkness, making them an ideal choice for growing outdoors throughout the Summer. 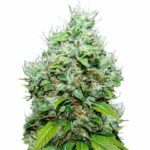 During long Summer days with plenty of free and available sunlight, growing Autoflowering Seeds is not difficult, with an abundance of quality sunlight, and Cannabis Seeds that do not require the usual 12 hours of darkness often required. In its early development Autoflowering Seeds, yields were a concern to commercial growers. In the past, the final product from these Autoflowering plants were poor, and only harvested a meagre few grams of high quality Cannabis. With the inclusion of many of the best Seed Banks developing their own strains, Autoflowering Seeds are now able to produce decent yields of high quality Cannabis buds in very short times. Early Autoflowering strains had an issue with the taste as well, as only a A limited few strains were available and they lacked any special flavours. That concern has also been addressed, especially with the production of Cheese Autoflowering Seeds. 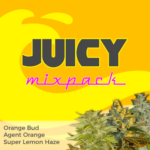 Original Cheese Marijuana genes infused with fast autoflowering strains have created some of some of the tastiest Marijuana possible, smoke the Cheese in the shortest possible length of time with Cheese Autoflowering Seeds. 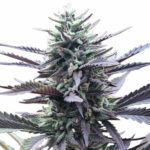 You can see all of the many various Cheese Autoflowering Seeds, from the genuine breeders simply by clicking the links to CheeseSeeds.com. Do not be disappointed with your yields, find genuine Cheese Autoflowering Seeds from the most popular producers, ones you can trust.